As the weather warms up and Summer approaches, I am starting to ditch that darker matte lip look which tends to dominate in the colder months. 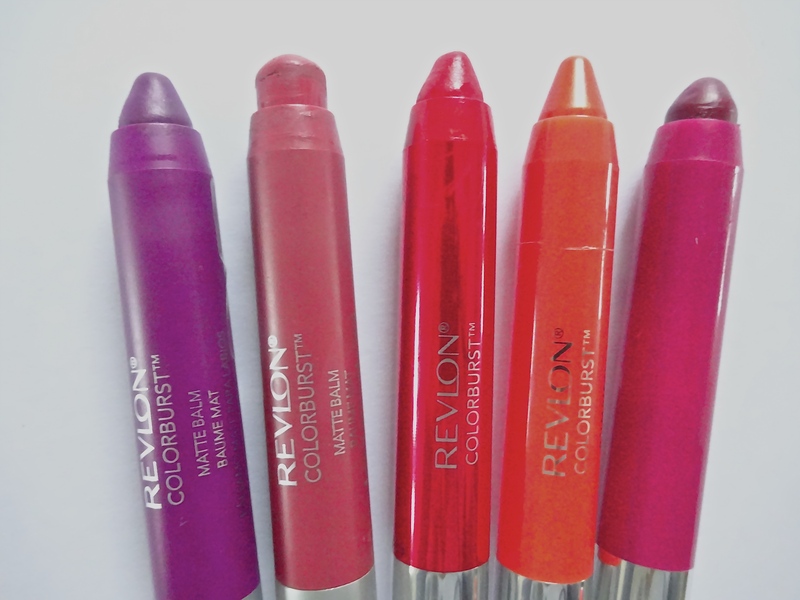 In come the Revlon Colorburst balms! Literally as soon as Summer hits, I reach for these babies. They leave a nice stained wash of colour on the lips without the heavy feeling of a lipstick. They smell and taste super minty too. I’ve reviewed the shade ‘Smitten’ here. The matte ones are great but I tend to go for the glossier lacquer balms to match that fresh faced look under the sun. The colour range is pretty good too, ranging from nudes to deep purples. They are really easy to apply as you don’t have to be too precise. A good one for those fuss free days when you want to get up and go. 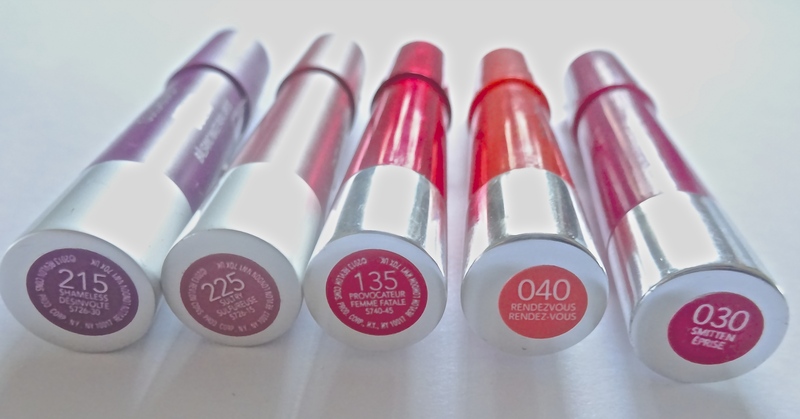 I’ll be expanding my collection soon… What are your shade recommendations?